Click Here to check out the full calendar of classes. Puppy Prep This class focuses on your pup’s development during this critical “imprinting” phase and beyond. Socialization skills, desensitization, proper exposure and introductions, impulse control and more. We cover a number of basic commands as well, but emphasis is on helping to develop a good temperament in a confident pup. Call 805-328-8030 for more information. This is our basic manners class for dogs 6 months and older who need a well-rounded basic obedience program. 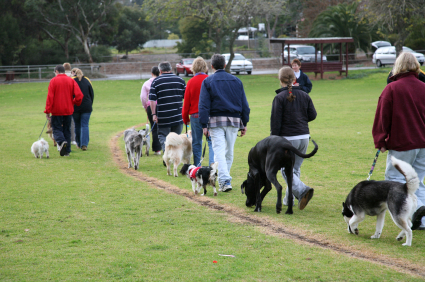 We cover all the basic commands including, stay, come, leash walking, leave it, focus, and more. 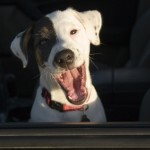 We will also help you control annoying behaviors such as jumping, barking, pulling. The goal is to have fun while you learn! Call 805-328-8030 for more information.